Based on the action-packed Green Lantern series from DC Comics! This absorbent terrycloth wristband is a must for any member of the Corps — after all, protecting Sector 2814 can get pretty sweaty. 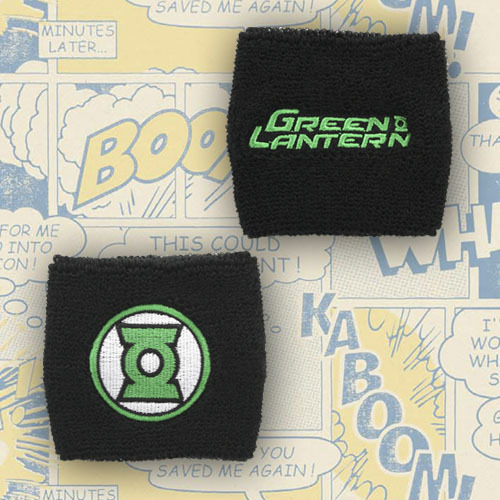 The stretchy band is embroidered on one side with the Green Lantern emblem and on the other with the movie logo.